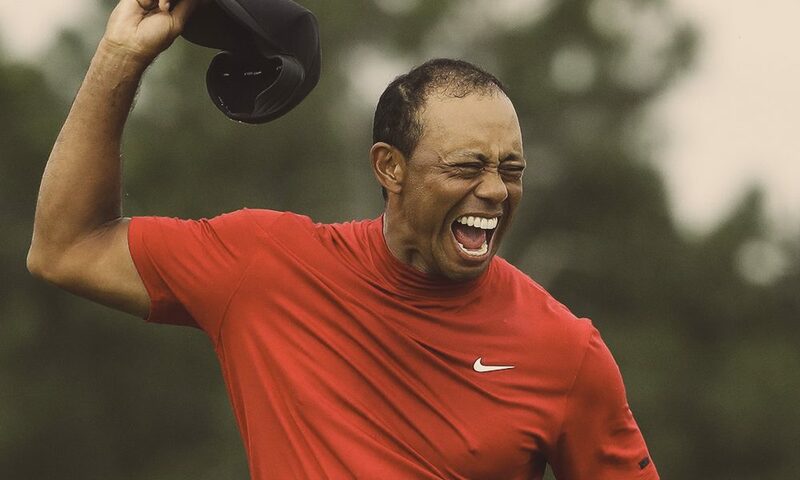 Tiger Woods once again dawned the green jacket at the Augusta National, walking away with his 5th Masters victory. Woods last won a title at Augusta in 2005, but a series of personal struggles and injury has plagued him since. Woods was absent at the 2016 and 2017 Masters because of back problems. He under went back surgery in April 2017. 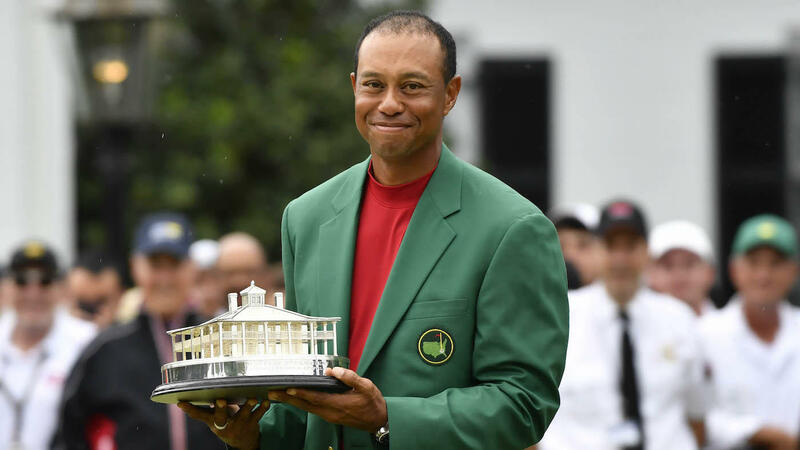 The Augusta win marks a resurgence for Woods that has seen him close in on prominent golf titles. In 2018 he won the Tour Championship for his 80th PGA Tour title. That win puts him at 81. The record, 82 is held by Sam Snead. The Augusta win puts him just one win behind Jack Nicklaus, who holds a record six Augusta wins.